The old adage, “Knowledge is power,” is based on the general experience of education being foundational to intelligence, and intelligence playing a large role in how much authority or influence you have over your environment. While not all of us want “power” to try and take over the world, we should all want the power over our own lives and the knowledge to make the choices best for ourselves It is in this way that I find education to be so crucial to the construction of self and perspective. Unfortunately, not everyone has the time or financial stability to attend school and forward their education. Thankfully, however, the internet has provided us with an endless sea of free academic resources that follow. The vast majority of podcasts are free on their original websites or through platforms like the application named, “Stitcher.’ Podcasts are a great education resource because of the depth o variety of topics there are to choose from. There are academics, scientists, and scholars creating podcasts on everything from forensic sciences to art history. Your reliable, undervalued local library could always use some attention! 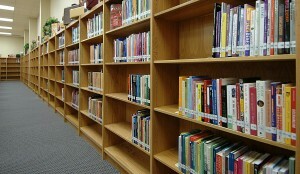 Libraries were made with the goal of knowledge for all in mind. Libraries cards are free, so stroll on down and sign up for one. Prominent universities in the field of academia have started open courses online for people to engage with the material that their students engage with, entirely free of cost. 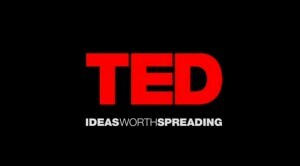 An acronym for “Technology Entertainment, and Design,” TED Talks are conferences that host a series of knowledgeable speakers presenting traditionally difficult topics in an accessible way for the audience. Depending on your location, a simple google search should finger a few community centers in your area. These centers offer a space for the community to come and learn new things together, like dancing, languages, and cooking. 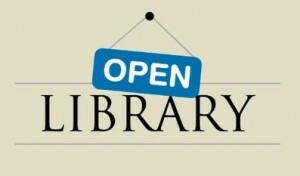 A common resources for readers, OpenLibrary.org is a vast online library catalog. With almost every genre available on their site, this resource is actively trying to obtain every book ever published. A personal favorite of mine, Khan Academy is a vibrant resource on all things educational. Their content is expert-created and curated for older students to learn and retain important information. Touting itself as “the best free cultural & education media on the web,” you can be sure that OpenCulture stands up to the bar. This site has endless audiobooks, textbooks, movies, and online courses to keep you busy for quite a while. Accessing academic journals and articles without a university account can be almost impossible. Thankfully, the Directory of Open Access Journals is available as a free directory providing access to high quality, peer-reviewed journals. Google collaborated with some of the most respected art institutions in the world to create this amazing, interactive Cultural Institute. 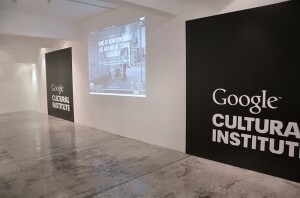 GCI hosts immersive technologies that literally take you inside of the artwork to give a truly unique educational experience. We hope this list of free education resources helps you on your quest for greater knowledge. Happy Learning!